Daryl was born in Waterbury, Connecticut. She has been a Paradise Valley resident since 1991, Ms. Weil ran Daryl Weil Designs, an interior design firm in New York, Michigan and Arizona before retiring in 2000. She has been married to Louis A. Weill, III (Chip) for 37 years and has three married sons: Scott, Chris, and Tim. She has a history of serving on the board of some of the Valley’s foremost nonprofits. 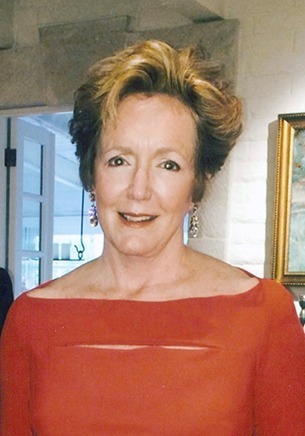 She served on the board of the Arizona Humane Society for 14 years; the Presidential Advisory Board for the current director of the Arizona Humane Society, Dr. Stephen Hansen; and the Barrow Neurological Board. Daryl’s hobbies and passions are: art, golf, grandchildren, her two cats Pearl and Bob, and her husband…although not in that order.